Datalizer specializes in developing custom solutions. 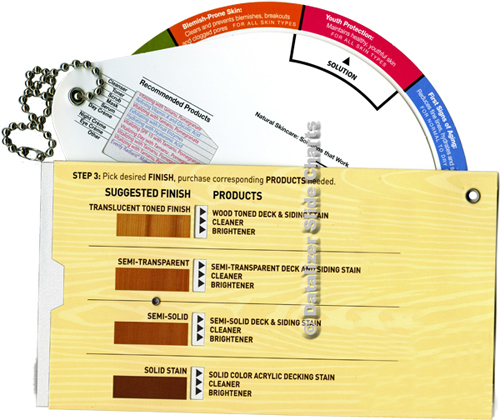 We've produced thousands of different slide charts for many different industries around the world. It is not possible to show everything on our website, so we've selected a few examples from a few major industries and applications. 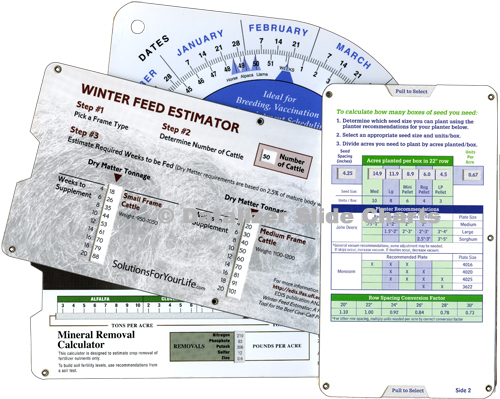 Our Custom Solutions Galleries display examples of Slide Charts that were designed for specific companies. Each company provided their unique content data. We developed the functional solution and custom manufactured the finished products. Take a tour. Let us know what industry you are in and we will provide more information and examples.